Diabetes is one of the deadliest lifestyle disease in the world today. At YouthBerry, our Anti-Diabetic supplements are designed to support you; not only will they help you control your diabetes (sugar level fluctuations), but will also aid you in preventing diabetes if you are at borderline risk. 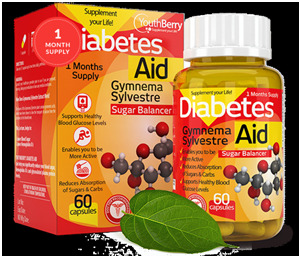 YouthBerry’s Diabetes Aid with Gymnema Sylvestre Extract can help you significantly reduce your blood sugar, haemoglobin A1C and glycosolated plasma protein levels. This supplement is an ideal sugar balancer, and it enables you to be more active while maintaining healthy blood glucose levels. YouthBerry’s Diabetes Control can help you significantly help you reduce your A1C and can help you control your Diabetes II. Formulated using bitter melon extract and cinnamon, which have “insulin-like compounds” include vicine and polypeptide-P. The supplement reduces insulin resistance, or it may be that bitter melon acts as a substitute for insulin, at least when it comes to getting glucose into cells. 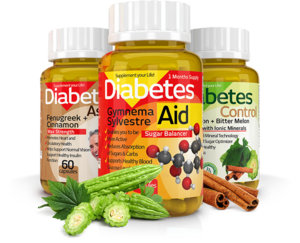 The Diabetes Control acts as a complete blood sugar optimizer. 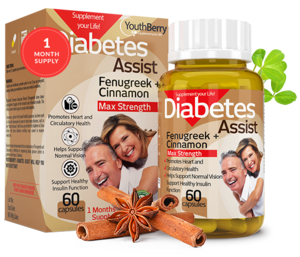 Diabetes Assist is a potent formulation of Fenugreek &amp;amp; Cinnamon extract along with vital nutrients and herbal extracts that supports a healthy insulin function. Trigonella Foenum Graecum Extract (Fenugreek) slows down absorption of sugars in the stomach and stimulates insulin. This affects lower blood sugar in people with diabetes. Cinnamon, a plant of the laurel family Lauraceae, has been used in China for thousands of years to treat diabetes Recent studies demonstrated that combination of Fenugreek and Cinnamon is effective in improving blood glucose control in patients with type 2 diabetes, YouthBerry’s Diabetes Assist will help you with just that! 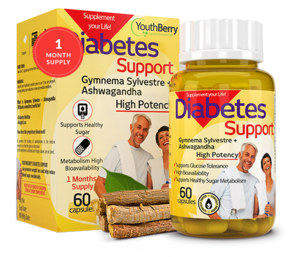 YouthBerry’s Diabetes Support is a blend of proprietary extracts of Gymnema Sylvestre and Ashwagandha. It is clinically proven to support glucose tolerance and support healthy sugar metabolism. The supplement prevents the binding of carbohydrates to the intestine receptors so that the glucose absorption by the intestines is inhibited and ‘empty calories’ are not stored. 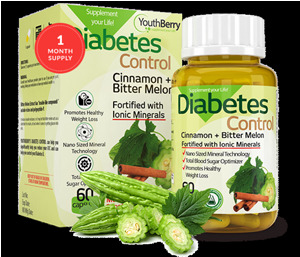 YouthBerry’s Diabetes Support can also help to promote weight loss and helps reduce blood sugar considerably.